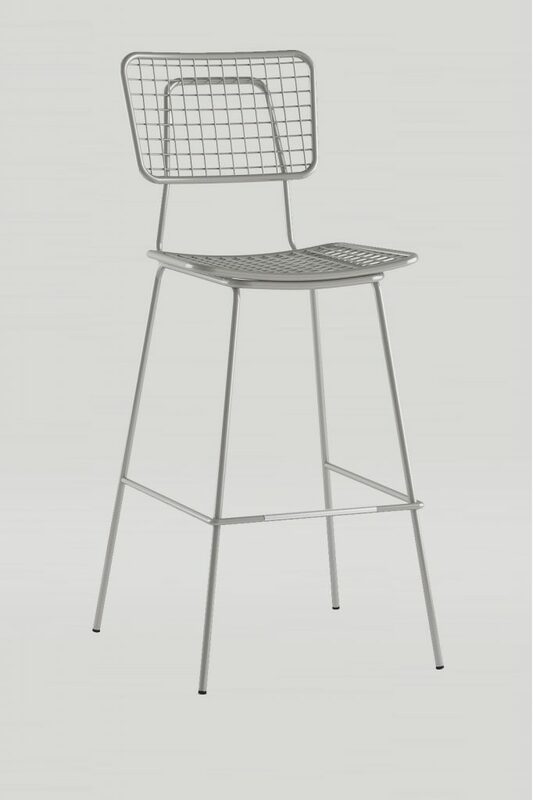 Patios are calling, and they want this barstool. 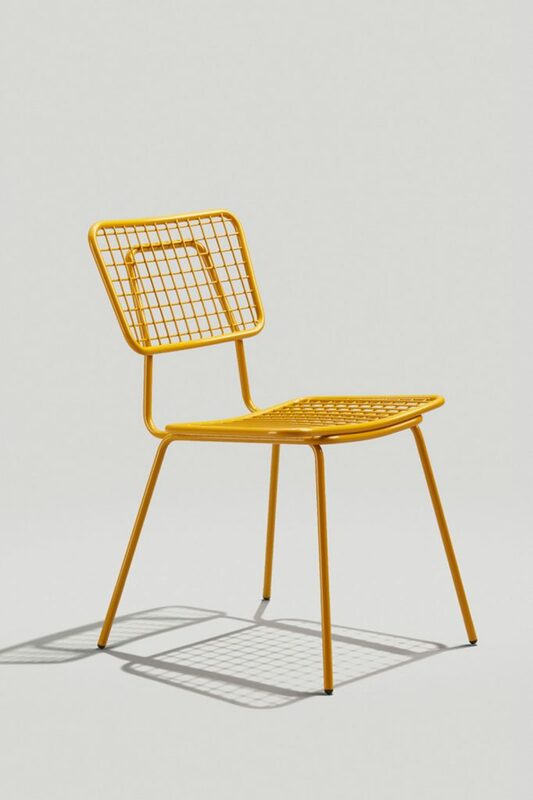 The Opla outdoor barstool features a cheeky wire grid design and steel frame. 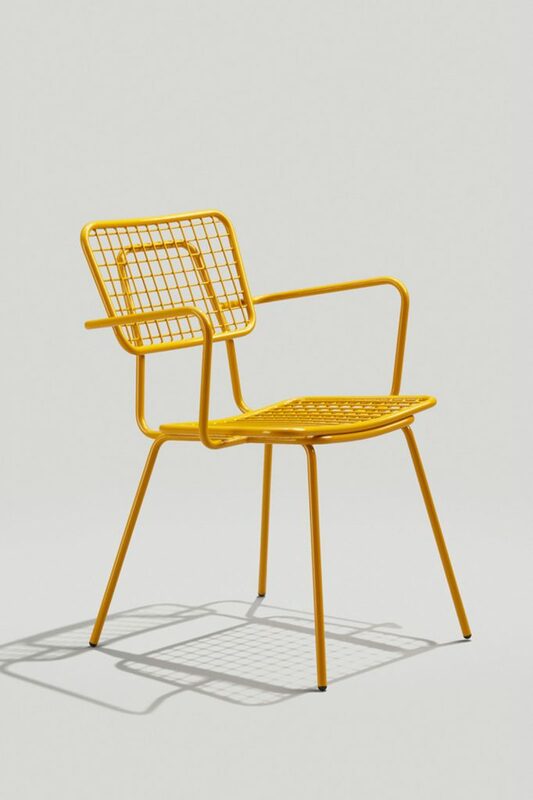 It’s a design that adds instant fun to any outdoor space.